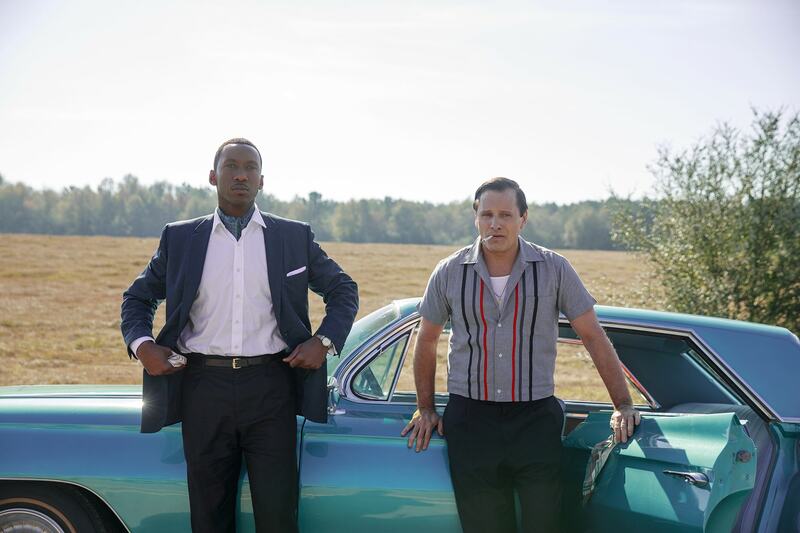 Green Book, set in 1962 follows Tony Vallelonga (Viggo Mortensen), a big-mouthed Italian Bronx native who is hired to drive around Dr. Don Shirley (Mahershala Ali) on tour in the deep south. Their trip would take place during the height of segregation and Jim Crow laws in the south. To travel safely, they need to follow the Green Book, a guide for African Americans trying to move through the south. However, they must rely on more than just the Green Book to make it through their trip. They need to find common ground and use a bit of Tony’s street smarts to get them through the journey. With a description like that, you would probably go into this film expecting something weighty, but that’s not the case. 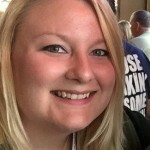 While the backdrop is the segregated south, and there are many issues of racism that Dr. Shirley must face, we are given a heartwarming story of two people from very different backgrounds finding friendship in one another. The entire film relies heavily on the relationship and chemistry between Dr. Shirley and Tony. Mahershala and Viggo have spectacular chemistry with one another. The combination of Mahershala’s seriousness and Viggo’s rude humor and mannerisms make for some hilarious moments throughout the film. 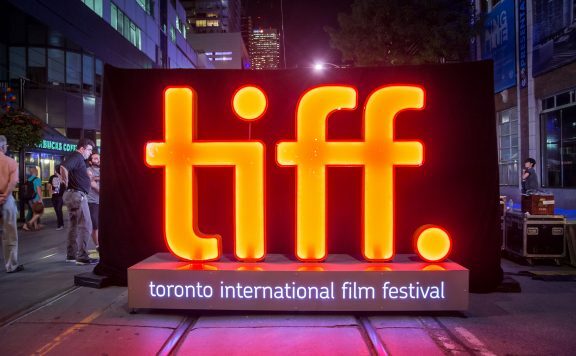 Coming from director Peter Farrelly, who is best known for movies such as Dumb and Dumber, There’s Something About Mary, and Shallow Hal, the humor in the film is perfectly executed. The film also touches briefly on a point that I thought was very well done. They subtly hint that Dr. Shirley has difficulty fitting in with others. 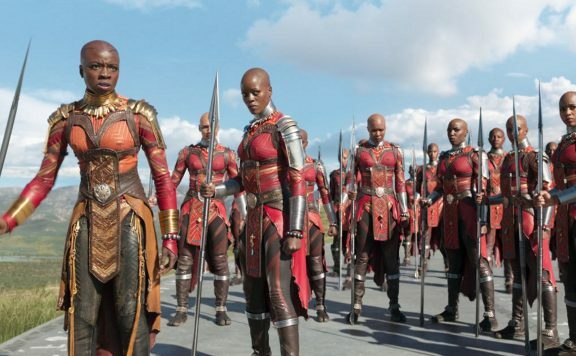 In a scene towards the end of the film, he says “if I’m not black enough; if I’m not white enough; or if I’m not man enough then what am I?” It hit hard and brought home the isolation and loneliness that Dr. Shirley must have felt. Mahershala was spectacular in this role combining his reserved performance with these little outbursts of emotions. It was captivating to watch. 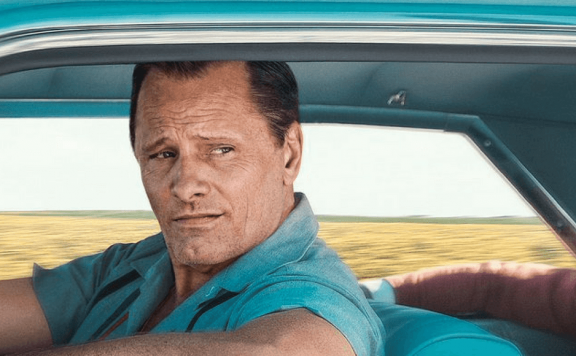 Green Book is the feel-good movie of the festival season. It is an enchanting and heartwarming story of two unlikely men thrown together who must find common ground to make it through their trip. 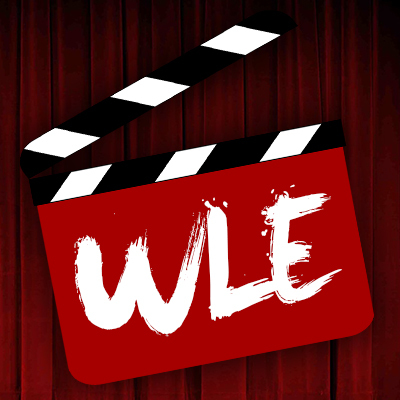 Throughout the film, they become closer as they learn and grow from one another. 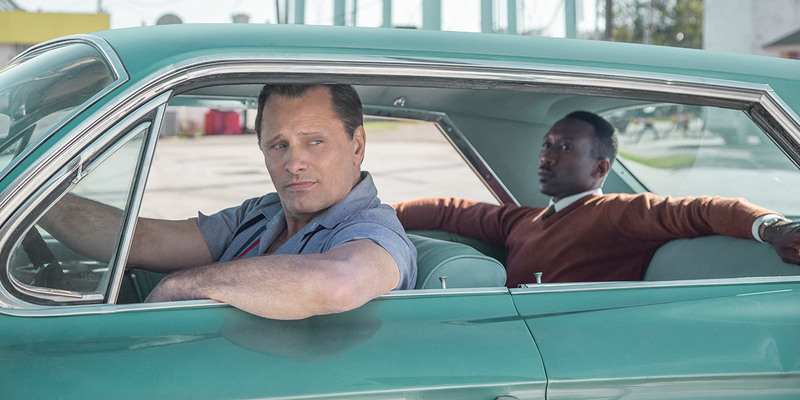 Green Book is full of humor, heart, and irresistible charm. 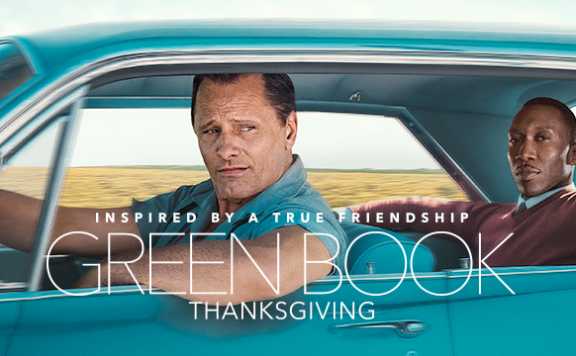 Green Book is a must-see film when it hits theaters in November.